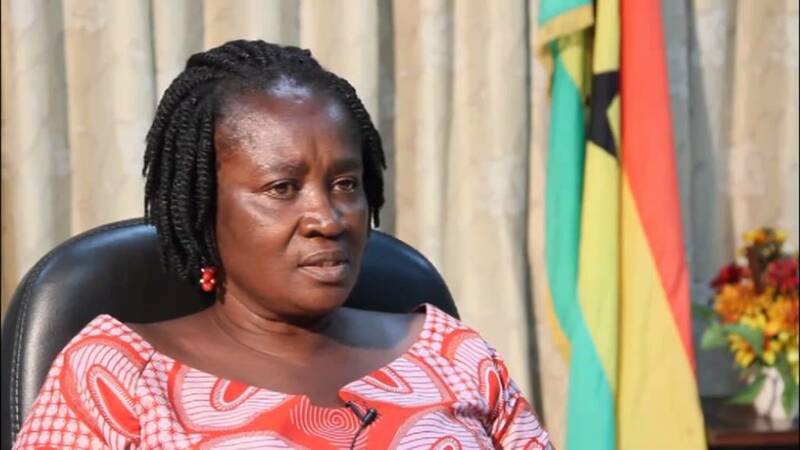 The Parents and Teachers’ Association (PTA) of the Ada Secondary and Technical at Sege in the Dangme West District, Greater Accra, is appealing to the Education Ministry to relieve it from the salaries it pays three teachers and a security man. It said it could hardly assist the school in the provision of some basic educational needs due to the teachers’ and security man’s salaries it had been paying for a couple of years now. 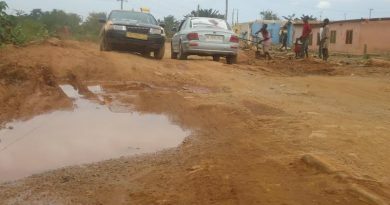 Gideon Carlos Acquaye, the PTA chairman, said though the salaries the association paid the teachers and security man was paltry, it was draining their little savings that could have been used in the provision of some infrastructures and support needy but brilliant students. Another growing concern the Ada Sec-tech PTA chairman raised was the severe lack of classrooms and boarding facilities in the school. He mentioned that all projects under the GET Fund had been abandoned; a situation he said could have a dire effect on admission of fresh students next academic year. Ada Senior High Technical, the only second-cycle institution in the Dangme West District, would be 25 years in December this year yet an eight-unit dormitory block and an assembly hall had been stunted for years. “All these give us a cause to worry as PTA because the school has nothing worthy to show for, and so there is the need for an immediate intervention from somewhere before situations in the school get out of hands,” he pleaded. Gideon Carlos Acquaye, therefore, called on past students of the school, who could be in a better standing, to pool resources to save their alma mater, encouraging them that the school belonged to them.